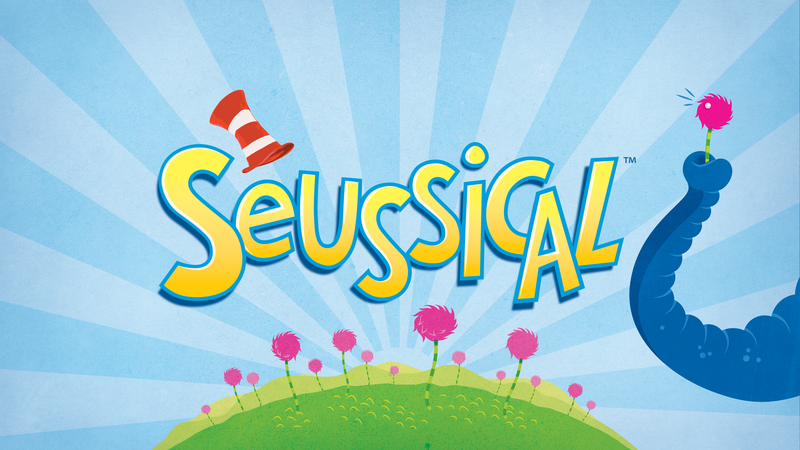 Sensory Friendly Performance of SEUSSICAL! Century High School’s Opening Knights Drama Club will be presenting a “Sensory Friendly Performance” for all CCPS LFI and Autism Programs during the school day on Friday, April 13th from 9am to 11am, free of charge. What is a “Sensory Friendly Performance”? Reduction of loud or jarring sounds including asking the audience to refrain from clapping and instead show their support by using “sign language” applause. Extra staff and volunteer support. Audience members are welcome to bring their own manipulatives, seat cushions, comfort objects, and extra support items to the show. Ear plugs will be available as well. Attendance at this performance is by RSVP only. Please RSVP by Friday, April 6th. Please contact your school’s special education department to inquire about attending. Please email Mr. Hewitt at lahewit@carrollk12.org or Janice Yetter at JJYett@comcast.net with questions, concerns, or for more information.